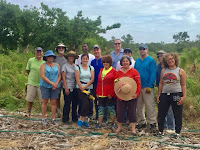 Eugene Flinn - South Dade Updates: Please donate to the Livablecutler 2019 effort. Go Fund Me page set up. Watch your donation grow! Please donate to the Livablecutler 2019 effort. Go Fund Me page set up. Watch your donation grow! Please considering stepping up and making a donation to help support Biscayne Bay Coastal Wetlands Native Plant Drive - goal is $3,500.00. You can donate by name or anonymously. This is one donation where you can actually watch your investment grow! You can access the gofundme page and make your donation by CLICKING HERE. 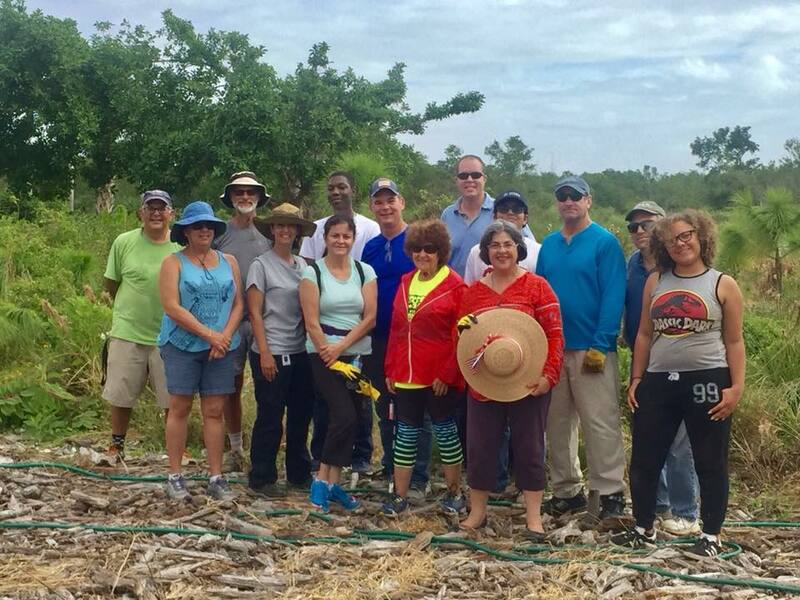 Since 2014 the Livablecutler community from the grassroots and with hundreds of volunteers has been restoring coastal wetlands and uplands along Old Cutler Rd in South Dade. Five years at it and great progress has been made. 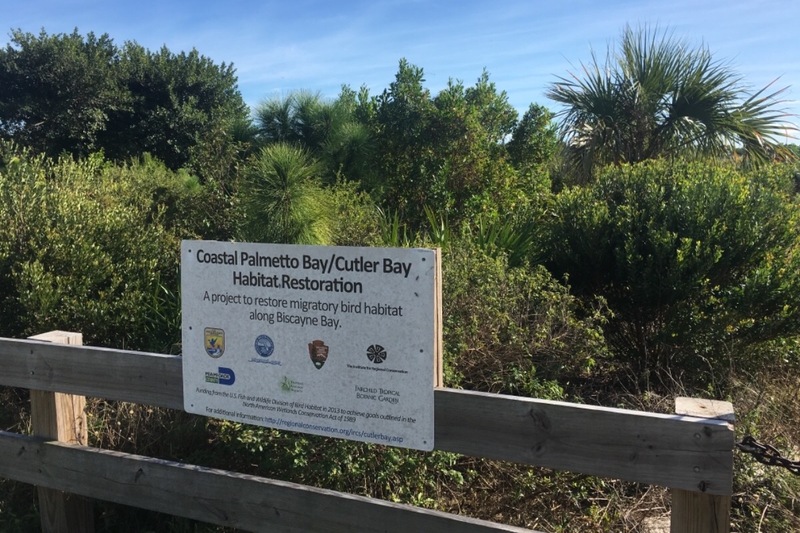 Funds are needed to supplement the existing wetlands and pineland prairy plantings and continue to expand the ecological restoration footprint. Please donate what you can, and just as important your time to this worthy effort. 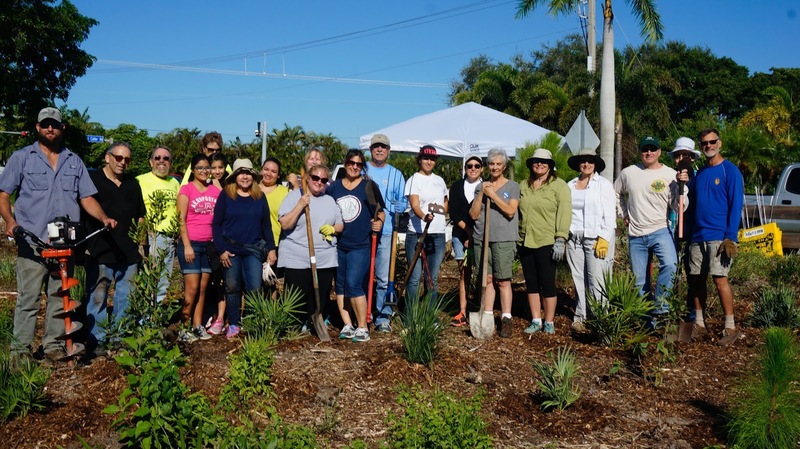 The funds raised will be used solely to purchase native plants. Livablecutler will announce future volunteer work days to plant these in early 2019.